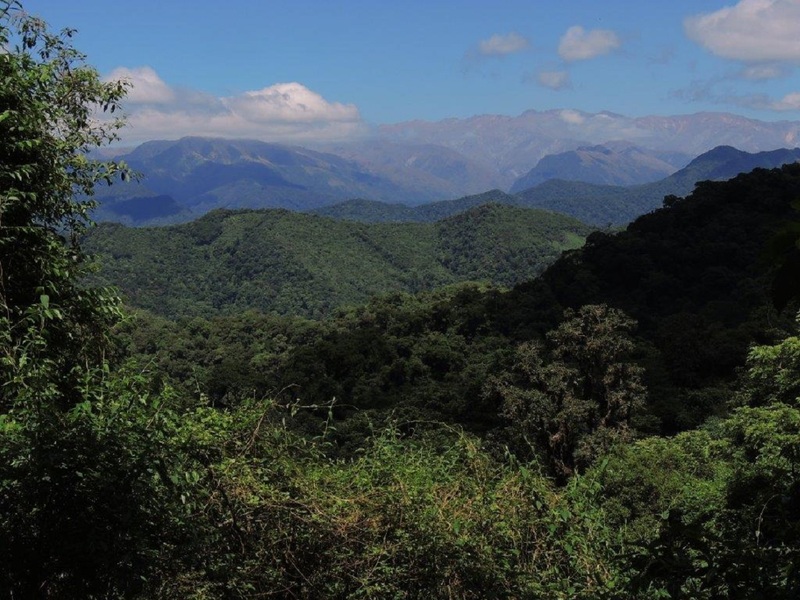 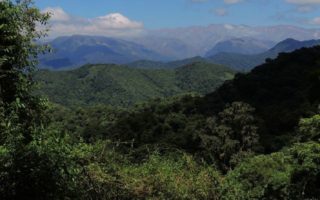 The Yungas, an area in north-western Argentina, is a jaguar stronghold with potential to act as a source to recolonize other habitats to the east and south. 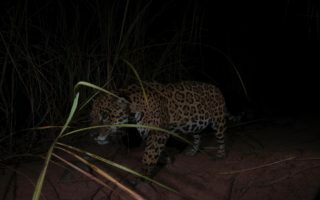 The current distribution of jaguars in the Yungas ecoregion is of less than a fourth of the historical range and, although fully protected by law, the species is still highly threatened by persecution and by the degradation and fragmentation of forests. 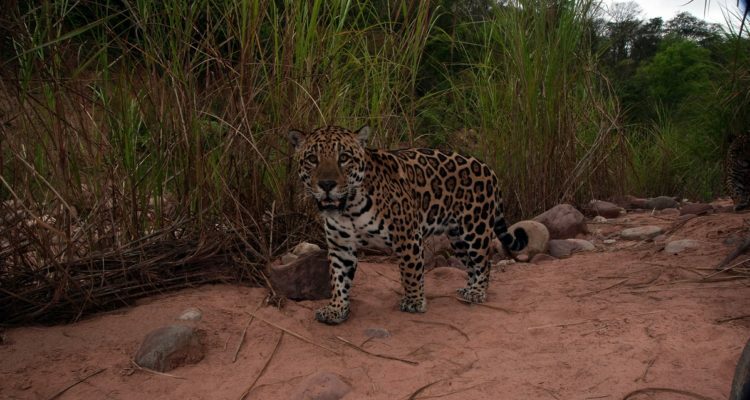 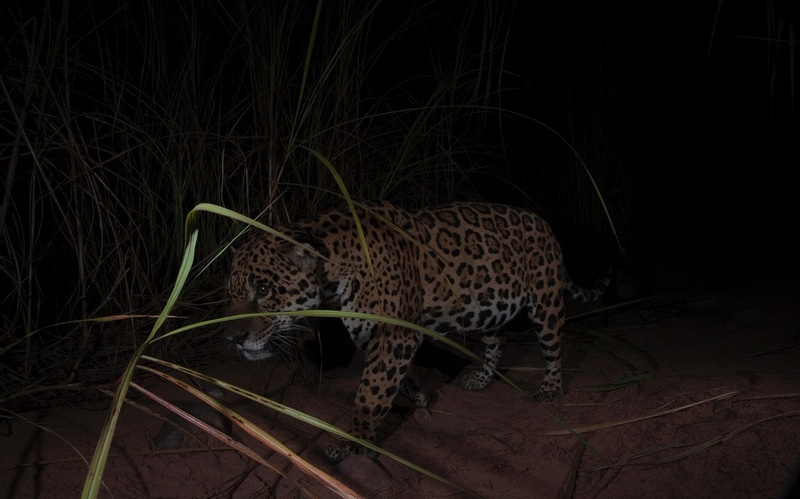 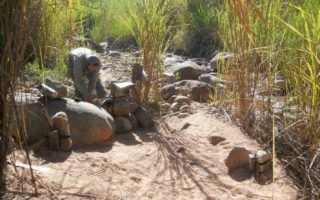 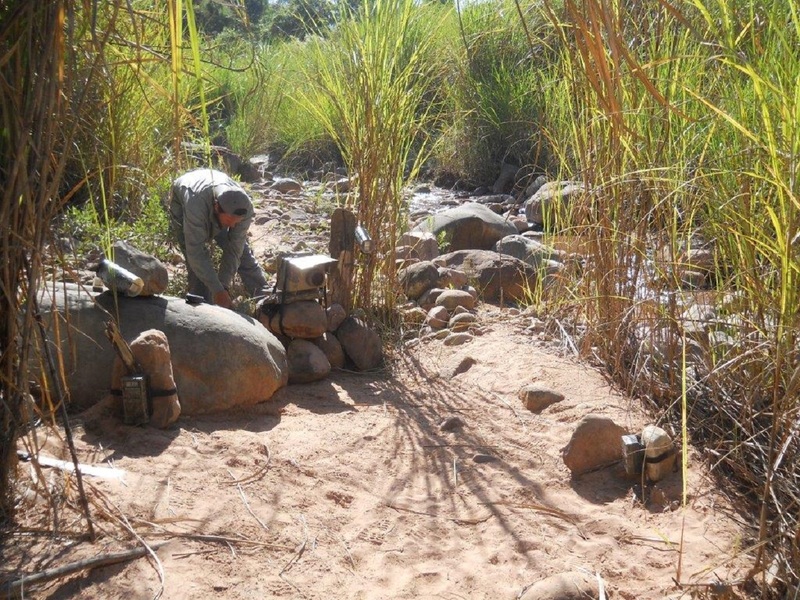 WildCRU has been active in the region since 2009 and is now aiming to implement key activities resulting from the Jaguar Strategic Conservation Plan for the Yungas produced in 2015.